Do you want to visit a romanesque Monastery located a few meters of an innovative international center dedicated to research cooking? Do you want to learn how to row a typical boat of Delta de l'Ebre as you discover a unique landscape? Or do you prefer to breathe the air of the Pyrenees, while closely observing wild animals? Outside Barcelona, Catalunya La Pedrera Foundation manages some other facilities that allow us to enjoy the Catalan region as well as live different experiences in incomparable environments. We offer visits and all kinds of activities aimed for both adults and children. Come to Món Sant Benet, MónNatura Delta and MónNatura Pirineos and discover the magic and uniqueness of each of these proposals. Cultural and tourist project of great uniqueness for all audiences. A unique set, where you'll find a medieval monastery a few meters from an innovative international cooking research center; besides a hotel and restaurants offer. All in an incomparable natural environment. Center designed to understand and enjoy the magic of the Delta. 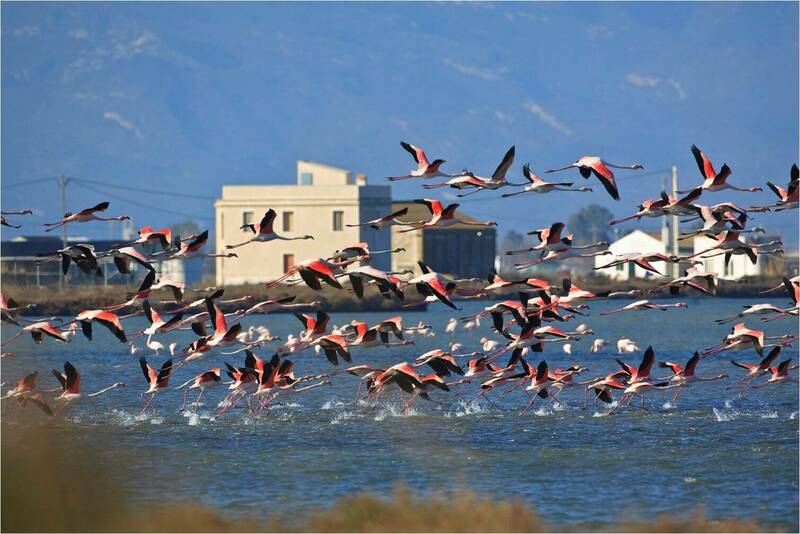 Salt, traditional fishing and bird watching are the three main threads that move and drive MónNatura Delta del Ebre, formed by a set of spaces that give value to this territory and the biodiversity that surrounds it. 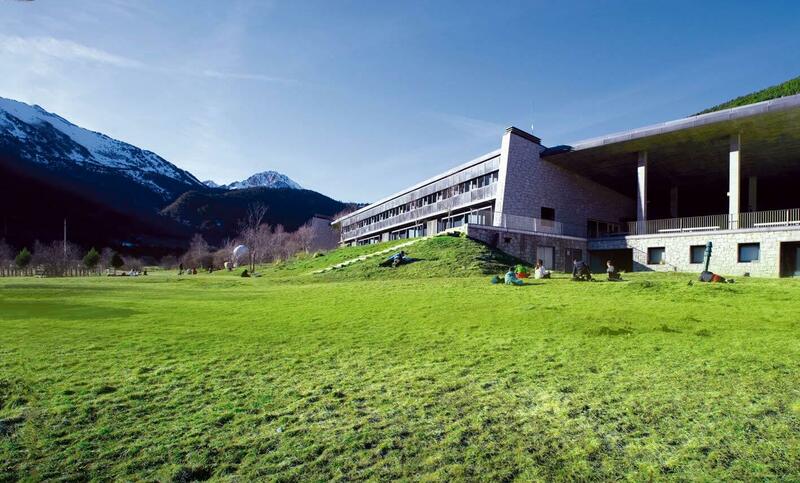 Located in an exceptional area of the Pyrenees, this center has unique facilities that will allow you to make life in the high mountains and discover its attractions. In addition, the center promotes environmental education through stays and activities for all types of public. A cooking research center, with a social vocation, dedicated to technological innovation in the kitchen. It works to improve the nutrition of people, eating habits, and enhances the food and gastronomic heritage of the territories.